easyJet has announced that it will be launching a recruitment campaign called “For the love of Flying” to attract up to 450 new pilots at the beginning of June. easyJet currently employs over 3000 pilots who fly more than 265 Airbus aircraft on over 870 routes in 31 countries and new recruits will join the airline at an exciting time of continued growth. 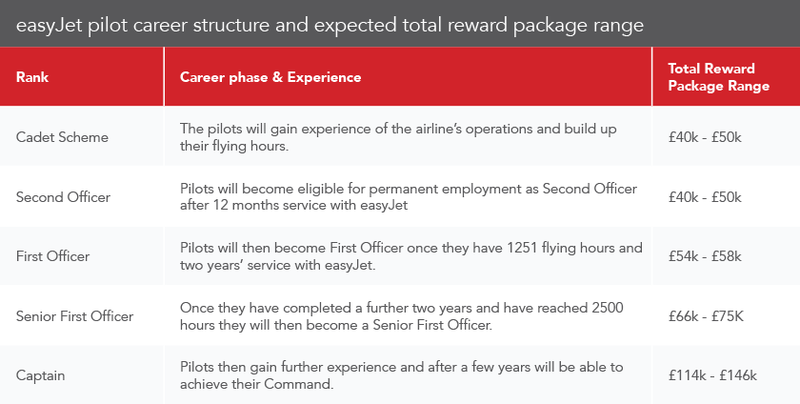 In the coming year easyJet is creating new pilot positions at all of its bases. In the UK these are at London Gatwick, London Luton, London Stansted, London Southend, Bristol, Newcastle, Glasgow, Edinburgh, Belfast, Manchester and Liverpool. Around 300 of the new roles will be for cadet pilots and there will be a particular focus on recruiting more female pilots as part of easyJet’s Amy Johnson initiative. 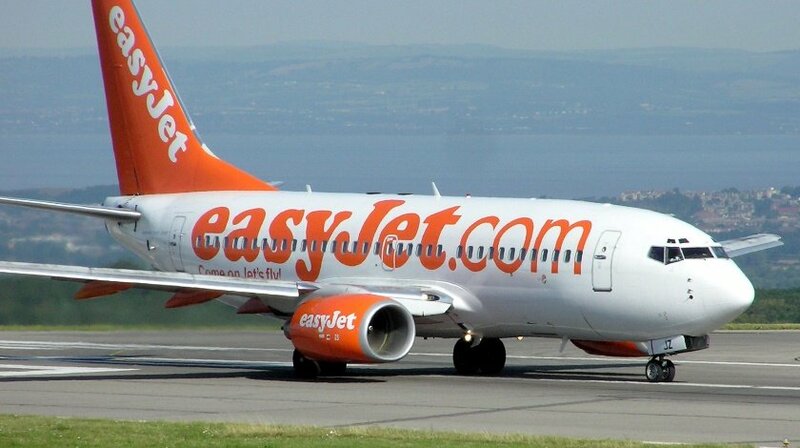 Captain Brian Tyrrell, easyJet’s Head of Flight Operations, said: “We’re really pleased that we will be opening recruitment for up to 450 new easyJet pilot positions in a couple of weeks time. At easyJet, we pride ourselves on having a team of the highest talent and we offer our pilots a clear career path with the opportunity to develop from First Officer to Captain quicker than at other airlines.